Remarks at 114 Champions Drive Forsyth, GA - Almost 3 acre building lot in Monroe County at an incredible price. Southern Waters offers a competition water ski lake, two additional stocked lakes for fishing, boat ramp, dock, beach area & pavilion. Horses allowed. 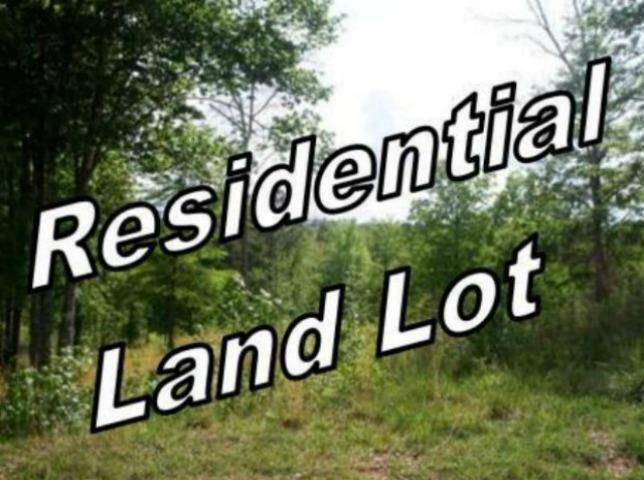 Build your dream home in this Monroe County subdivision.